Smoke may be seen in and around the Dandenong Ranges this week as planned burns get underway. Forest Fire Management (FFM) will be conducting planned burns around Mount Dandenong between Tuesday 3 April and Saturday 7 April, across Sassafras, Ferny Creek and Olinda, pending suitable weather. 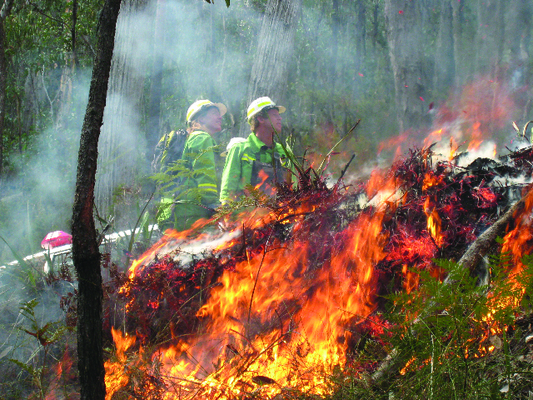 On Tuesday, two burns in Ferny Creek were undertaken and have carried over into Wednesday. One of those is at Helen Track (35 hectares) and the other at Janesdell Ave (19.5 hectares). Helen Track will involve ignition over two days, and traffic management will be in place on Wednesday, with 15-20 minute traffic delays expected on Mountain Highway. On Wednesday FFM will be undertaking a 6.7 hectare (ha) asset protection burn at Sassafras, Aurora. On Thursday, a 6.8 ha burn is planned for Basin-Olinda Road, Olinda and a road closure will be in place for the Basin-Olinda Road during this burn. Those travelling in the area are advised to seek an alternate route during this time. On Friday, a 69 ha burn is planned for Barges Track, Olinda which is being undertaken to help protect Melbourne’s water supply at Silvan Reservoir. FFM warn that if there is no wind to clear the air, smoke may linger for a few days after a burn and nearby road travel may be hazardous due to smoke and low visibility. If anyone is experiencing any symptoms that may be due to smoke exposure, the Department of Health and Human Services advises people to seek medical advice or call Nurse-on-Call on 1300 60 60 24. 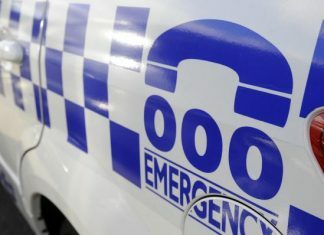 For the latest information about when planned burns are happening near you go to www.ffm.vic.gov.au/plannedburn, download the Vic Emergency app or call the VicEmergency hotline on 1800 226 226.